Join us on Saturday, Dec 2nd from 9am-3pm at our 2017 Holiday Vendor Day at Frisco Gun Club. 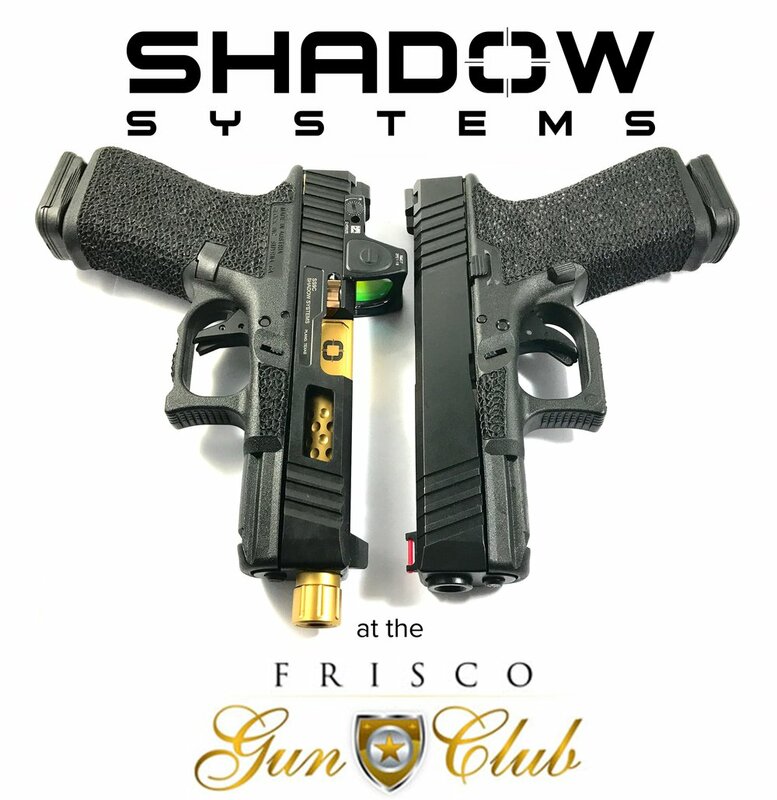 Test-fire custom Glocks from Zev Technologies and Shadow Systems, and browse great products and gift ideas. Members can eat lunch in our restaurant, and all customers can enjoy complimentary hot chocolate from our Café!